Include Me is a new model for the inclusive education and gaining meaningful employment for Pennsylvania’s students with intellectual and developmental disabilities. 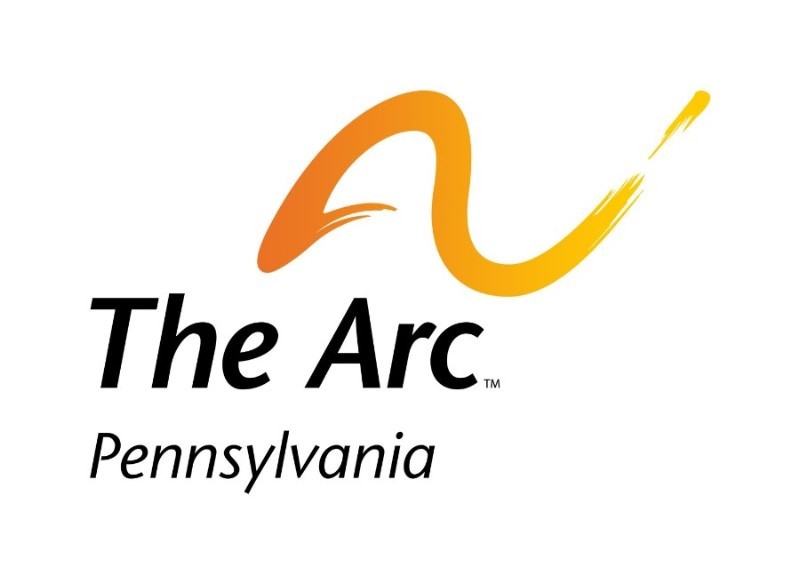 The Arc of Pennsylvania and Include Me believes all individuals with significant impact of developmental and intellectual disability deserve equal educational and competitive employment rights. Our mission, build and strengthen the inclusive education capacity for all public-school students, and discover meaningful employment opportunities meeting Pennsylvania employee and employer needs. Include Me strives to ensure all impacted students have equal access to all aspects of life and the community throughout their lifespan. Include Me initially started as a School Age program but we have since expanded to include a PreSchool program and now we are excited to begin offering our transition age services to help find a path to customized employment for students transitioning out of high school. Our events are designed to train families and professionals and to share resources, technical assistance, and trainings.